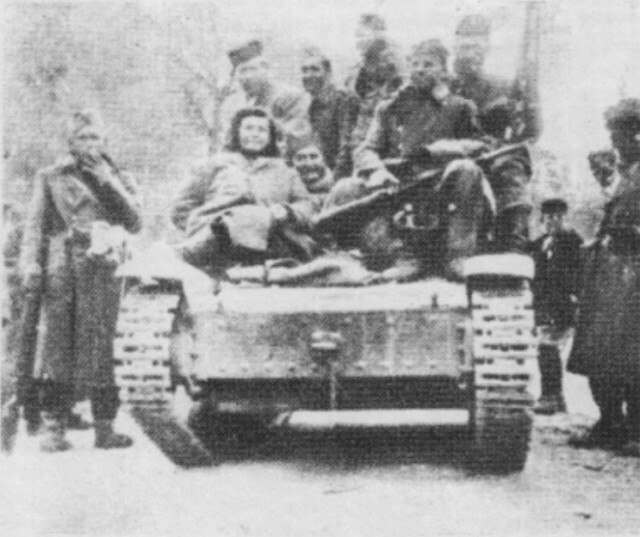 During the Axis Operation Weiss I, the Partisans’ leadership decided to initiate the offensive towards the valley of the Neretva river. On February 8th, Tito presented a plan of the offensive at a conference with the staff of three elite divisions: the 1st Proletarian Division, the 2nd Proletarian Division, and the 3rd Shock Division. 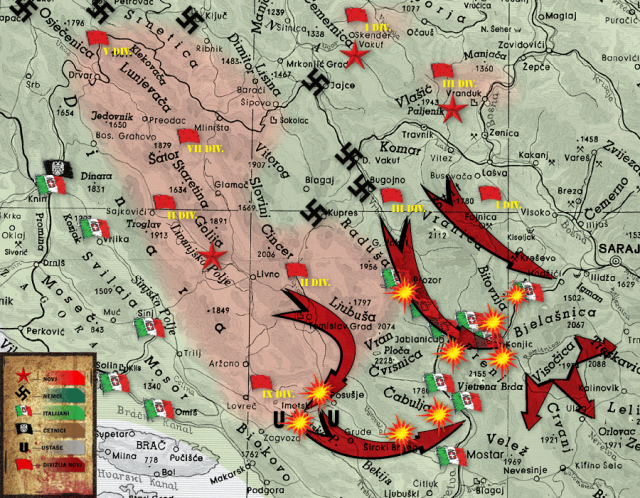 Right column – the 2nd Proletarian Division was tasked to advance past Imotski and reach the village of Dreznica, occupy it and cut off the communication between Jablanica nad Mostar. After the occupation of the village, the task was to protect the right flank of the Partisans’ main forces against the intervention of the Italian garrison in Mostar and to continue advancing towards Jablanica with one brigade. Central column – the 3rd Shock Division had the most difficult task: to capture Prozor, Konjic, and all strongpoints in the valley of rivers Rama and Neretva, and to open the way across the Neretva. 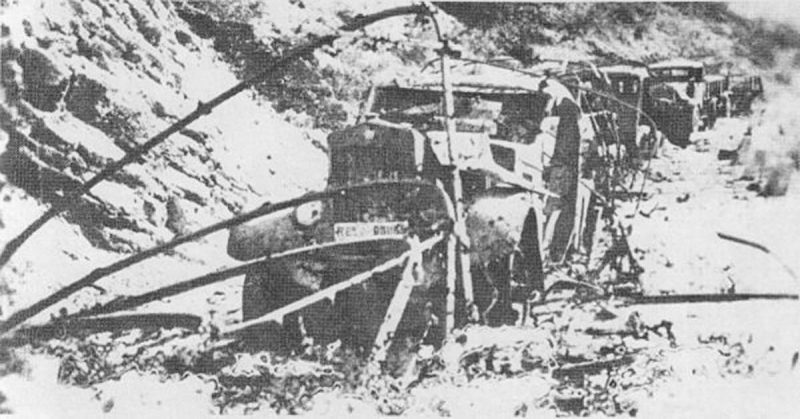 Left column – the 1st Proletarian Division was ordered to advance past Gornji Vakuf, capture the mountain pass Ivan sedlo and cut off the communication between Sarajevo and Konjic. They also had to provide protection for the North flank of the Partisans’ main forces against possible German intervention from Sarajevo. 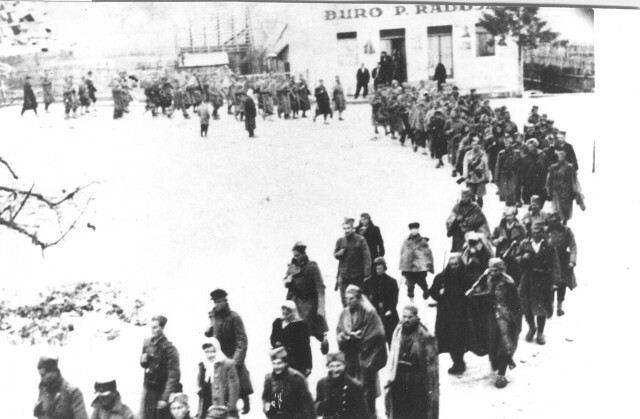 The 9th Dalmatian Division was tasked with securing the right flank and the background of the 2nd Proletarian Division and to follow the withdrawal of the Central Hospital. The 7th Bania division was tasked to protect he Central Hospital (with around 4.000 sick and wounded) from the north. The Main Operation Group counted over 20. 000 soldiers. 18th Italian army corps and 6th army corps with Chetniks – advance from the south and southeast. In late February, Tito’s Main Operational Group found itself in a critical situation. There was constant pressure from the north on Prozor (the Central Hospital was there), and increasing pressure from the Italians and Chetniks from south and southeast. The 7th SS and 369th Division were approaching from the west. In that situation, Tito decided to reverse the direction of the attack. Instead of pushing over Neretva, he decided to strike hard at the Germans pressuring Prozor. He also ordered the Pioneer company to destroy all bridges across Neretva. With this tactical move, Tito tried to bluff the Axis forces and make them think that the Partisans want to break trough in the north, not in the south. The left column under the command of Pavle Jaksic – the 8th Banija Brigade and the 3rd Krajina Brigade. The attack began on March 3rd at 3 p.m. The right column has managed to complete its mission and cover the right side. The left column progressed very slowly. 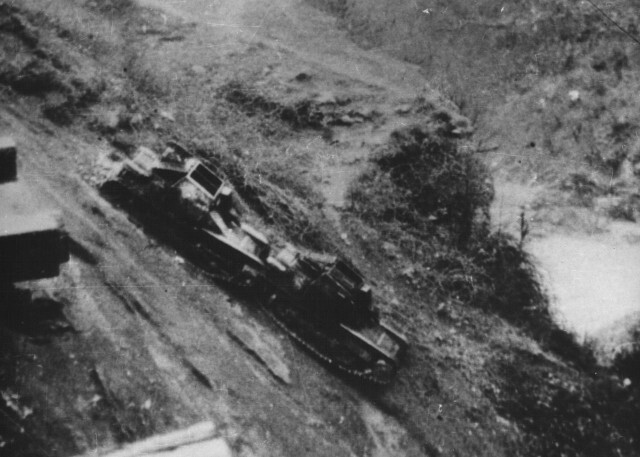 Because of their delay, the German forces managed to retreat to Bugojno. The German command realized that the Partisans want to break through towards the north, but they made a wrong conclusion. 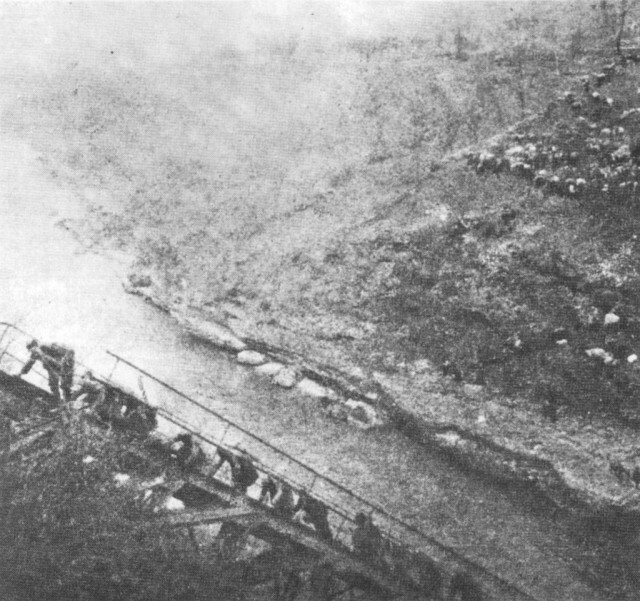 The 9th Dalmatian Brigade and the 7th Krajina Brigade were the last ones to cross the improvised bridge. After they had crossed, the bridge was destroyed. With this act, all the wounded and sick were rescued. 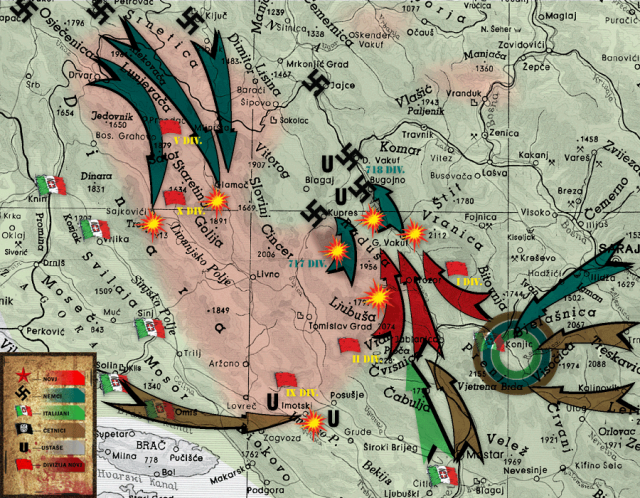 Battle of the Neretva was not only a military but also a heavy political defeat of the Chetniks. Draza Mihailovic, who was known in the allied countries as the famous fighter against the occupiers, suddenly lost his prestige. The truth of the Chetniks’ collaboration with the Axis powers went out in public internationally. On the other hand, the Partisans became a recognized ally and war partner. Soon afterward, the British military mission arrived at the Supreme Headquarters of the NLA.